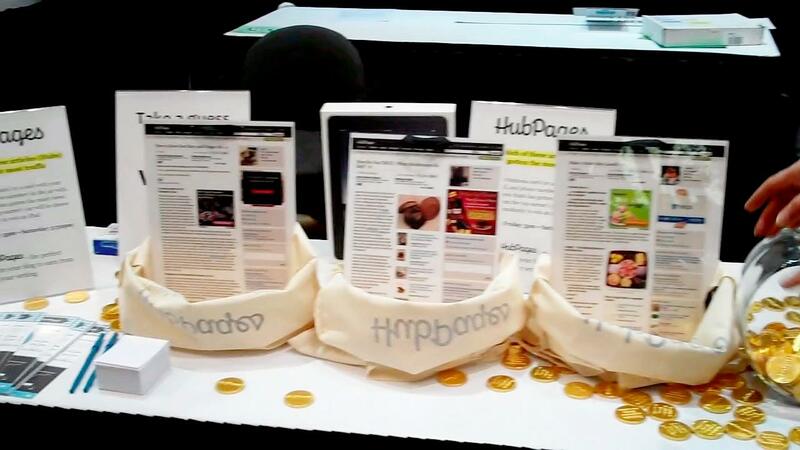 The HubPages team was in Las Vegas last Thursday through Saturday for the BlogWorld event. It was awesome to meet so many Hubbers face-to-face, and to spread the word about HubPages to other attendees who had not yet heard of us. Throughout the various discussions that I had at the event, there seemed to be a recurring thread from so many bloggers – HubPages is a great place for bloggers to publish and earn on articles that are beyond the scope of their blogs’ topic. Also, with the scale and size of HubPages, authors are more likely to be found and discovered writing on HubPages. I should also point out that our HubPages-embossed gold coin chocolates…mmm Belgian chocolates wrapped in gold foil…were a big hit. Any more coins left over? Need my address? Good to hear about the BlogWorld event success. It can only get better. Congratuations, this is fabulous news! Wonderful news! Congrats on a successful endeavor. Go HupPages! Sorry! 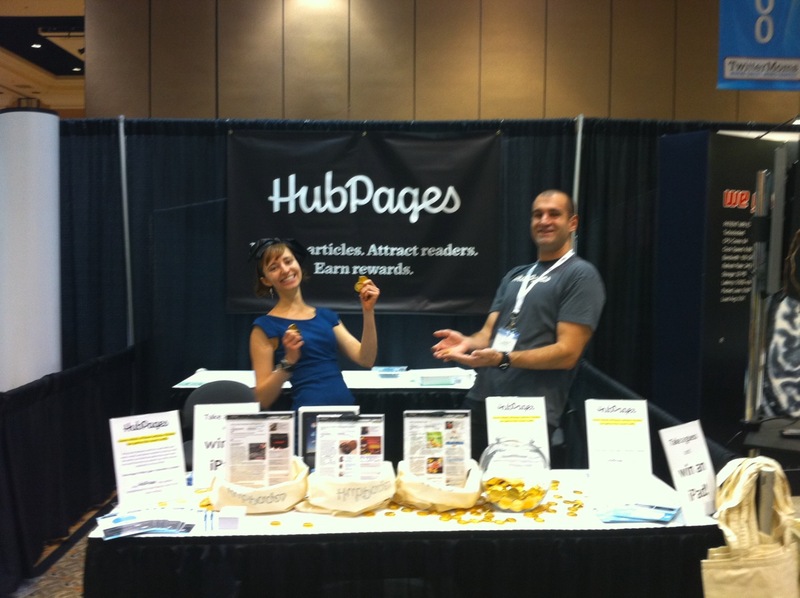 Go HubPages! I was just so excited I misspelled our name.